Humanity has experienced a significant imbalance in relationships regarding the masculine and feminine energies, with ego dominance and aggression. 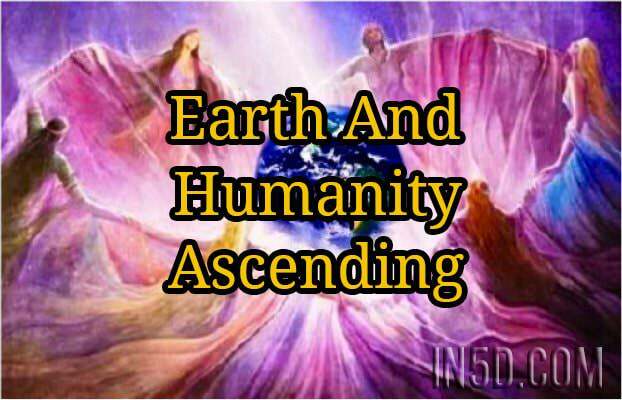 We are currently increasing in frequency and vibration in order to ascend into higher levels of consciousness collectively. The goal is to elevate from third dimensional reality, to fifth. This expansion in awareness is merely a process whereas the ultimate purpose is to awaken your soul into remembrance. It’s not a different place, but a shift in perception which will cause you to view the world differently. Once we get to Earth, we forget our divinity and origin. In order to elevate ourselves, we need to shed everything that keeps us from reaching our utmost potential. All that no longer resonates with our highest good, will begin to fall away from our life. Since the vibration is increasing and the advanced templates of change have arrived and are now becoming integrated into humanity, things may become chaotic and stressful in your life directly, as well as with others around you. The rug may feel like it’s literally being pulled from underneath your firmly planted feet. It is necessary to first uproot and dismantle the unconscious blocks in order to pave the way for the upgrade. You cannot have one foot in the old, one foot in the new, and be able to maintain your balance effectively for any length of time. However, once you are uprooted and are able to balance your purpose with intention, you will find the courage to walk forward on your path with increased confidence and determination.